The Downtown Jewish Center Chabad. They are so welcoming and genuine. Rabbi Kaplan and his wife Devorah are absolutely charming, wonderful people. The davening is traditional and I love singing all the prayers exactly as I remember them as a child. The speech is always relevant bringing the Torah’s message to what’s going now. For example, tonight is Shavuot and the celebration of the getting of the Torah and our obligation to live up to the mission we’ve been given. This is similar to the big story this week with Meghan Markle marrying into British Royalty with Prince Harry–thereby she becomes royalty. So too the Israelites entered into a marriage contract with G-d Almighty at Sinai, and they became royalty to G-d entrusted to keep his commandments and as a “light unto the nations” to always do the right thing. The Rabbi is a true inspiration and today, we talked with him about living in the amazing times of Mashiach. There is so much polarization and confusion in the world. From people to countries looking for a guidepost–whether individuals, corrupt organizations, extremist politicians, or fascist and warring countries. I so agree with the Rabbi that we are living in miraculous times and redemption is right around the corner. Everything we do is an opportunity to make a kiddush Hashem and turn the tides in the war of good over evil. 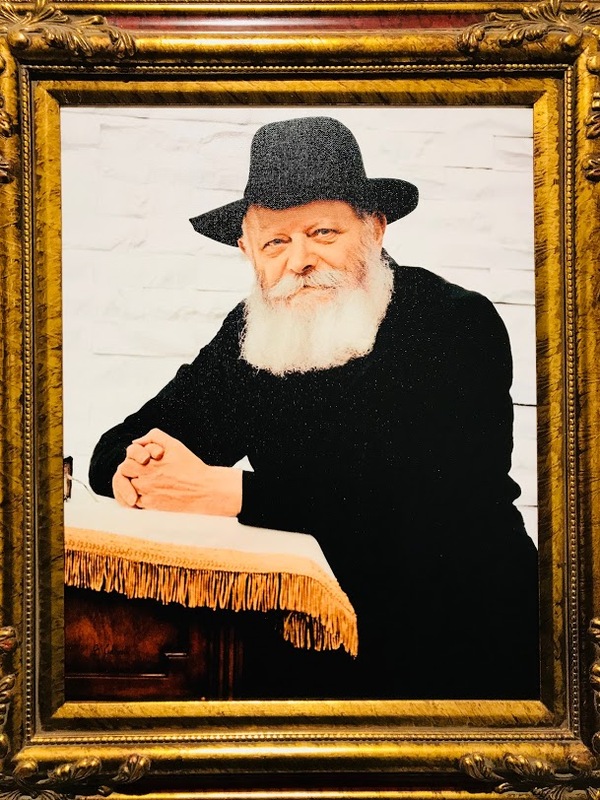 This entry was posted in Chabad, Confusion, Corruption, Good Over Evil, Good People, Inspiration, Jewish, Kiddush Hashem, Light Unto Nations, Love, Lubavitcher Rebbe, Mashiach, Miracles, Peace, Photo, Redemption, Security, Tikkun Olam, Uncategorized. Bookmark the permalink.